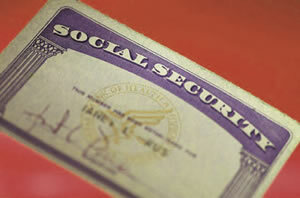 This service verifies the legitimacy of the applicant's Social Security number. It’s quick, inexpensive, and a good first check before performing other screens. The Social Security Administration will only verify the number matches your candidate after the person is employed – a service provided by our Post-Employment Social Security Number Verification. This service provides a quick, easy step before requesting a full range of services. By catching numbers that are invalid or possibly invalid, you get a low-cost means of spotting an applicant for whom you wish to do more detailed research - whether that be the user entering the wrong number or the applicant providing a wrong number – before you select your usual, full range of services. Partner with the Experts - Contact a Validex Account Executive for details of the Validex Instant Pre-employment Social Security Number Validation service and how we can add value to your hiring program.